In 2010 The Massachusetts Data Protection Law went into effect mandating that all organizations with access to personal information for Massachusetts residents comply with new information security guidelines. The main objectives of this new regulation are to ensure that security and confidentiality of customer information is consistent with industry standards. Secret Server password management software offers multiple features that can help your organization meet these mandates. For an in-depth look at the requirements of MASS. 201 CMR 17 and how Secret Server helps you meet them, check out our whitepaper. 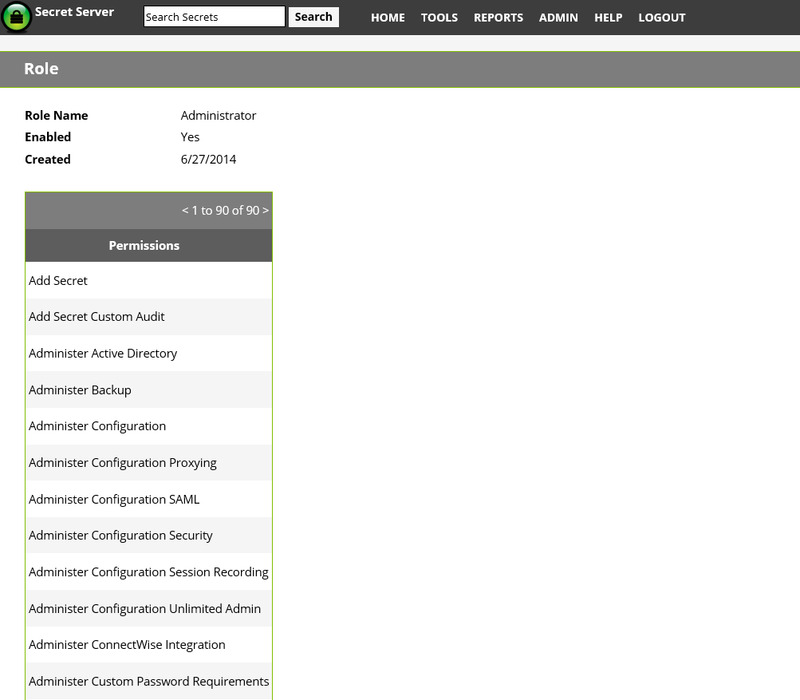 Secret Server is known among IT Admins for rapid implementation and user-friendly features. Check out the full feature list here, or start a FREE trial right now using the form on the right.